Being a Sunday, one always takes the day easy or atleast I do. Result was, though the pictures were ready, I was so laid back and lazy that I just couldn’t get myself sit to work. On top of the things I have been doing, I have been reading books. The current book that I am reading is a book by Ashwin Sanghi, The Krishna Key. It has the right amount of mystery, history and a thriller. So I find myself hooked to it and yet with work to complete, I am just managing. Coming back to today’s recipe, after all the starters and main dish, which apparently was just the parathas, I moved on to the most interesting ones like the dessert. Now when it comes to cakes, as I have already said, it has to be with chocolate, else my kids wont’ even touch it. So I had to embark on a mission, trying to finalise more chocolate recipes. This particular recipe is actually a microwave baked cake with Oreo Cookies and I adapted it to suit my taste and baked in a convection mode. For a long time I wasn’t aware of the craze everybody had over Oreo Cookies. I hardly watch the TV and though the ads must be going around, I somehow missed all the hungama that goes over these cookies. Believe me I know my kids love these cookies, but then they love anything chocolate, so it wasn’t anything new. However when I came over couple of FB status updates, asking why people like Oreo cookies, I was piqued over this. I asked the Google God the reason behind this and lo, so many walls, pictures, pinterest boards, just dedicated to Oreo Cookies and what all one can do with it. So when somebody asked if and if they like Oreo Cookies, why? I commented saying I was going to bake this cake and would get back after tasting the cake. Now I completely forgot who asked that question, though I can easily vouch that this was one cake that topped the most quickest disappearing cakes that I have made. 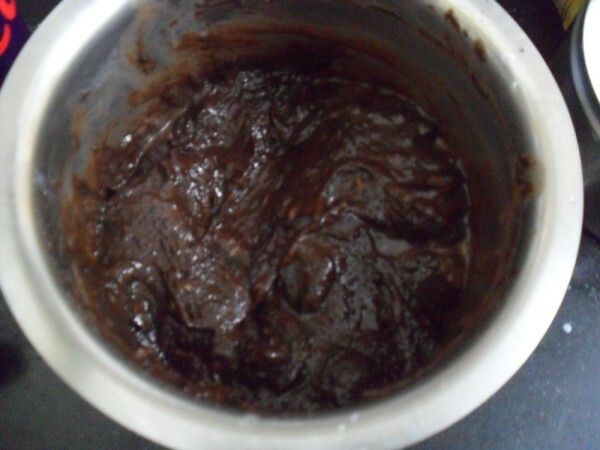 The way the batter turned out, was simple enough for me to conclude that the cake was going to be tasting awesome. Given that Konda was just to me, wanting to taste the batter. She even said she wont’ mind me giving her the bowl as such, without it being baked. I said it has uncooked flour and can’t give her. Then followed the usual inspection from the twins, seeing that I had all the necessary ingredients for them to get a chocolate cake made. So the ensued I had three of them to dodge now. Finally the cake was popped in and I strictly told them that they have to wait for the cake to be baked. After much persuasion to get them away from the oven, I was restless to get it transferred and frosted. The dent you see on the top, was the result of my hasty behaviour. I was hoping to click the pictures before the attach began. Finally I decided I just couldn’t do anything and went ahead hoping to patch up the cake with the chocolate frosting. I just managed to put it up for couple of shots, by the the patience quotient got worse and I was attacked! So I simply served it right from the plate and everything got over within minutes. There was a general hue and cry over the fact that it was simply too less! I was strictly told to make more in future. The cake had little too much of butter for my taste, of course the kids weren’t complaining. 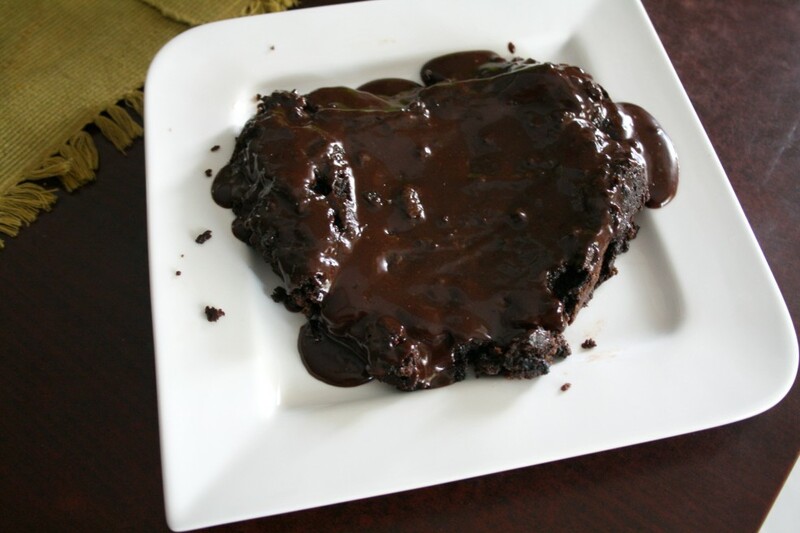 I would be replacing half with oil the next time I bake this again. The Orea cookies were crushed with big crumbs still in place, that made sure you bite into bits of the cookies and it was so delicious. 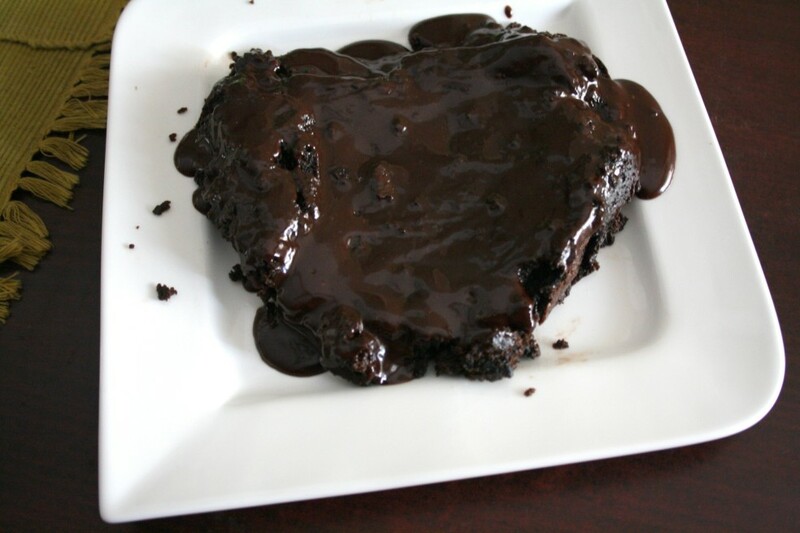 I only got a small piece to taste ok so I would surely be baking this again. Melt the butter in mw for a minute. 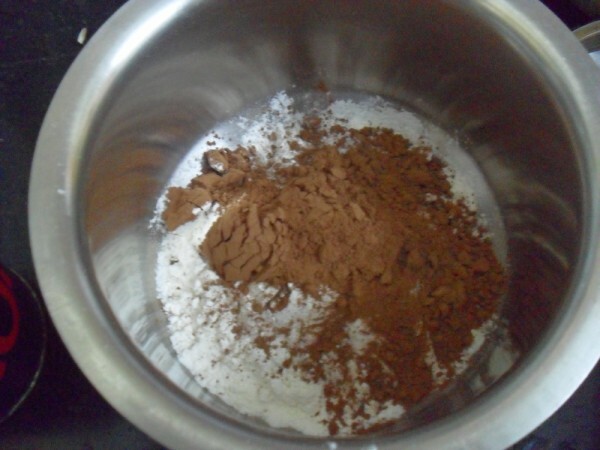 In a bowl, take the flour, sugar, cocoa powder, salt. 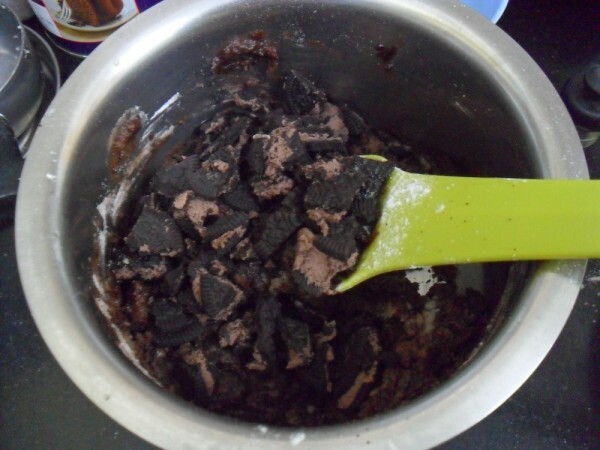 crushed Oreo Cookies, melted butter and gentlely mix in well. Finally add the baking powder. 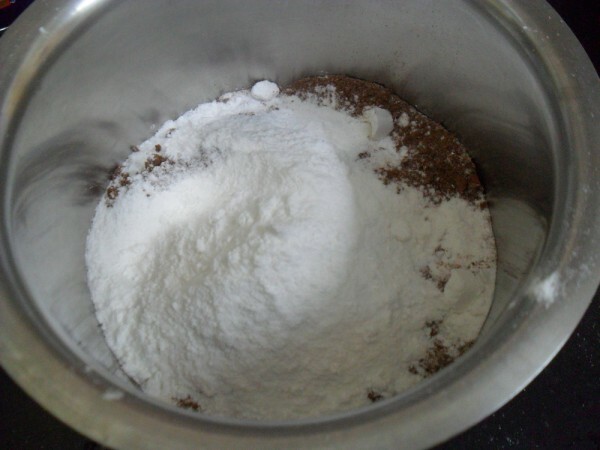 Depending on the consistency, add the milk to make the batter to a drop consistency. Pre heat the oven at 185 Deg C and transfer the prepared batter to a greased and dusted pan. Bake at 185 Deg C for 12 minutes. Check with a knife inserted to check if the cake is done in all sides. Allow the cake to completely cool before spreading the chocolate frosting. Take all the ingredients in a pan, heat over slow flame and blend to a smooth paste, allow it to cool, while you stir it for couple of minutes till it smooths well. 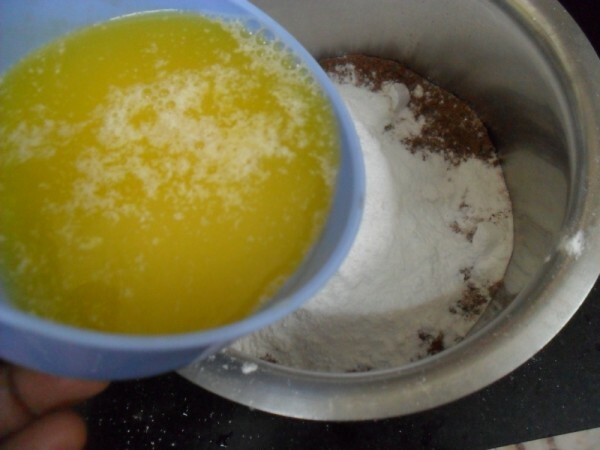 Once the cake is done, pour the frosting over the cake and spread well. 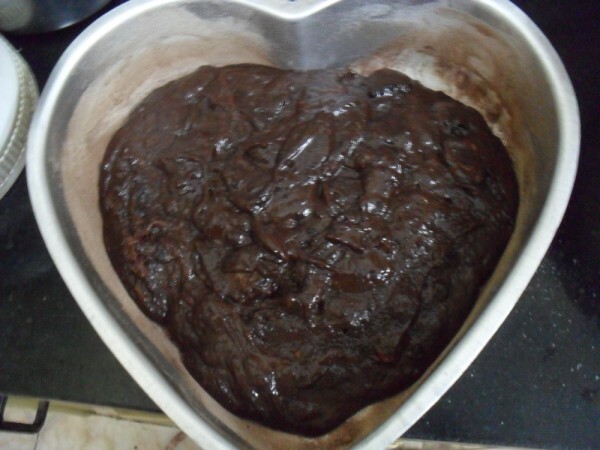 This is actually a microwave cake and I made in convection mode. Allow the cake to really cool before removing it. 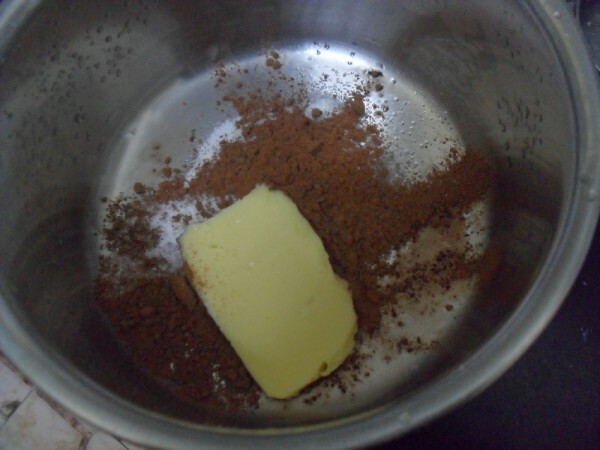 You can replace the butter with oil or add in equal portion. Wow…looks delicious. 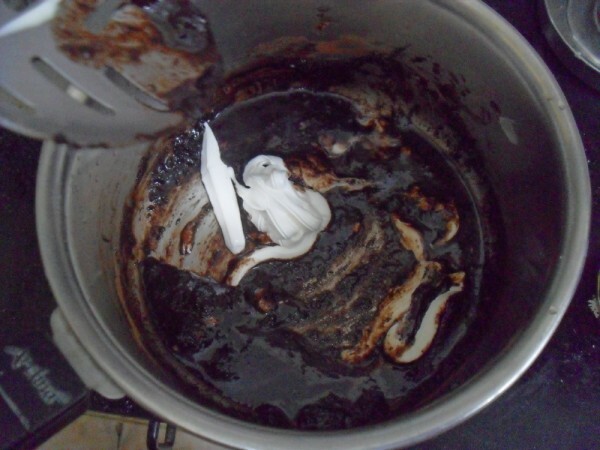 We love Oreo cookies so I will bookmark your recipe to try soon. My son would eat that cake for breakfast, lunch and dinner. Oreos happen to be his favorite too. Cake looks yumm!! My kids will definitely love this delicious chocolaty cake, oreo cookies makes anything doubly delicious. 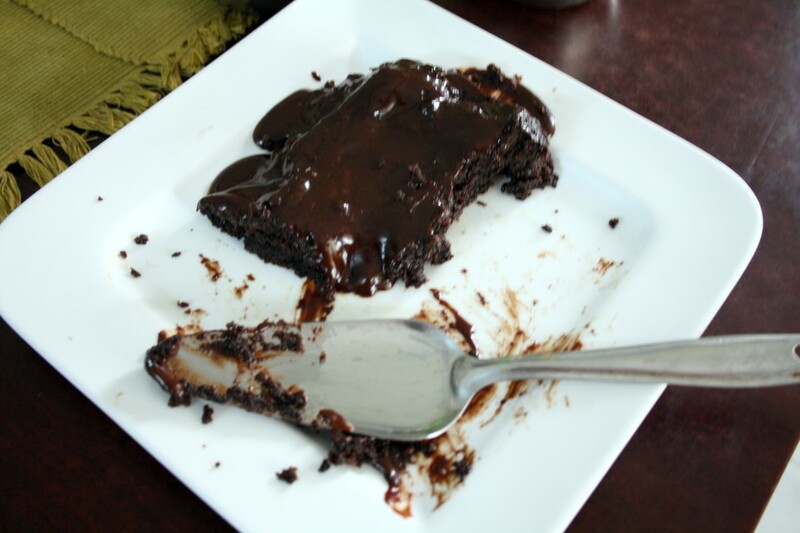 yum -yum very chocolaty…my favorite..
You are tempting me with your chocolate recipes.slurp. Since you have been instructed strictly to make these again, I would be looking forward for the version with less butter and oil. I had oreo icecream once from a café shop and that changed my attitude towards oreo. It tasted right out of the world! Seems like the dark lords blessed you well 🙂 Great color. Sounds like a choc lover's feast, Valli. yummy looking cake,kids would love it.. I read the Krishna Key a few months back and its a lovely book. Interesting one, again with Oreo. i am bookmarking this one. 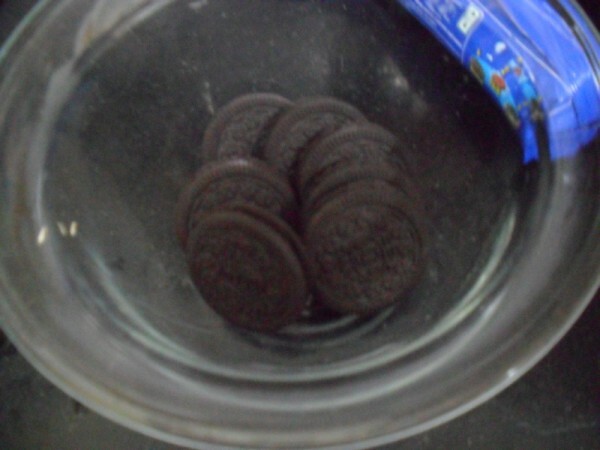 I will bake it if the packets of oreo do not keep on disappearing. Seriously with holidays at hand I have a terrible time saving chocolate, nutella, oreo and I am yet to discover the rest. Anyway school reopens in June . Alleluia! Valli that looks delicious. Going by the ingredients, I think we could try this as the mug cakes too.